Digby Lewis, the former director of brand strategy at BuzzFeed, has joined Iris to lead its global content division Content That Pops. Lewis will take on the role of head of platforms and distribution. 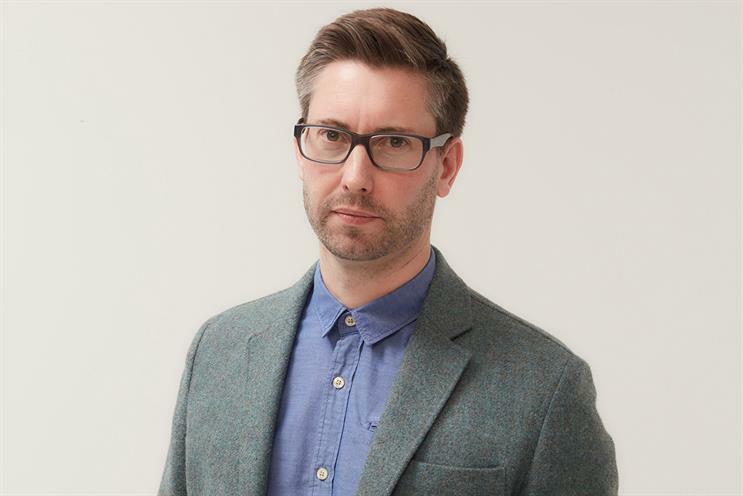 He will report to Matthew Kershaw, who joined as managing director of Content That Pops in November. The pair will work on pushing out the proposition globally with teams already in place in Singapore, Amsterdam, Sydney, Shanghai, New York and Sao Paulo. Lewis left BuzzFeed in 2015 after seven months. Before this, he worked as interim general manager at Homemade, the online recipes platform produced by Sainsbury’s. Kershaw said: "Content’s only worth doing if it creates extraordinary value for consumers and businesses, and to do that clients need to own the full content stack; planning, creation, agile production, smart distribution and the data fuel for the process. "To that end, we continue to invest in world-class talent. We are hiring from the kind of company many businesses are scared of. "Digby has a deep understanding of how content is distributed, and brings a unique blend of multi-channel editorial and commercial experience to Iris."